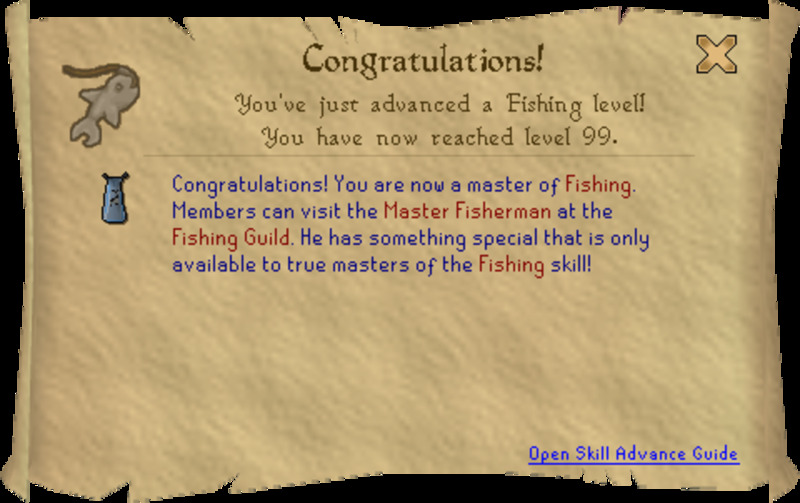 In this guide i will tell you the best,fastest and most proftiable way to get 99 thieving on the online game Runescape. Men - Can be found all over Runescape but i recommend pick-pocketing men in Lumbridge or in the house full of men just north of the Edgeville bank and south of the wilderness ditch. Baker Stalls - The baker stall that i recommend going to is those in the center of Ardougne. When stealing from stalls in Ardougne it is recommended that you complete the Ardougne easy task to get the Ardougne cape. 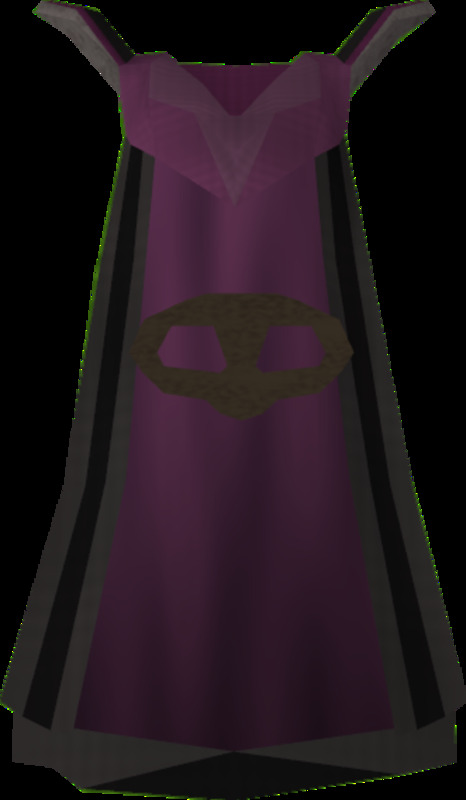 The Ardougne cape reduces the chance of you being caught by guards when stealing from stalls hence why it is a good thing to get. Silk Stalls - The silk stall that you should steal from is located in the center of Ardougne, just like with the Baker Stall i recommend that you wear the Ardougne cloak when stealing from this stall as it will minimize the risk of being caught. Advanced chests - In order to thieve from these chests you need to have completed the Buyers and Cellars quest, if you have not completed this quest don't worry as it does not take allot of time to complete and is definitely worth doing. when thieving from these chests you will also need a lock pick which can be bought from players or in the grand exchange. Advanced chests are found in a cellar in Lumbridge which is directly adjacent to the general store. Coshing Volunteer - To steal from Coshing Volunteers you need to have completed 3 quests (Buyers and Cellars, The Feud and From tiny Acorns). Items needed to thieve using this method is a rubber blackjack. They can be found in the same cellar as the advanced chests. Menaphite Thugs - To loot from Menaphite Thugs you will need to have 2 quests and 2 subquests, these quests are: Buyers and cellars, The feud, Rouge trader and Tiny Acorns. Menaphite Thugs can be found in Pollniveach in the Shanty Dessert. Monkey Knife Fighter - To steal from Monkey Knife Fighters you must have done the quest Do no Evil. To do this method you must turn into a gorilla via the use of a Gorilla Greegree from the monkey madness quest. The monkeys are located at Ape toll which can be accessed via the level 76 magic teleport. It is hard to explain the different techniques of thieving and looting so instead i will show you a video of the correct methods and techniques. Luckily i found this video on Youtube from and this goes through all the different methods and techniques to thieving at the certain spots. PS: I also have other guides that you may wanna check out: 1-99 Woodcutting guide, 1-99 Fletching guide 2012, 1-99 Smithing Guide 2012, 1-99 Firemaking Guide 2012, Runescape 1-99 Hunter Guide 2012, 1-99 Cooking Guide 2012, 1-99 Thieving Guide 2012, 1-99 Herblore Guide 2012, 1-99 Agility Guide 2012,Runescape 1-99 Fishing Guide 2012, 1-99 Ranging Guide 2012,Runescape 1-99 Magic Guide. If any of the links do not work please check out my channel for a full list of all the 1-99 Runescape guides as well as other Runescape related guides Thanks! So, in your Menaphite Thug section, you call the Kharidian Desert the Shanty Dessert. That must be one very dry and salty pastry. lol you found a guide that follows your exact methods? All I see is the copy n paste method. For levels 30-50 it's soooo much easier to world hop. Open all the doors to the chests and then switch worlds-- if you get 'em all it's 1470xp each time. Nice guide but i found staying at Coshing Volunteer's from 50-99 was better than thugs and monkeys, there exp scales with your thiev level making them give more exp at 65 than thugs since you can loot them 3 times instead of only twice and also you get caught way less and take no damage so you don't have to go back after you die or heal, also moneys are pretty much the same exp, just less clicking but again you don't have to go back there after you die or heal so it ends up being faster. Stalls stolen from, wine stall and bakery stall in Taverly. Run ins with guard 5, run ins with master farmer 3.
levels 20-30 silk stall should be replaced with bakery / wine stall combo. less guards and more XP/PH I will come back in an hour or so with exact info. hey what was the song when you were doing advanced chests? Thanks for the comments guide and Jeffrey I have an agility guide go check it out! thanks this helped a lot!! Hey Thnx for the guide it helped me out when i started training my thieving. Can you also make an Agility guide?